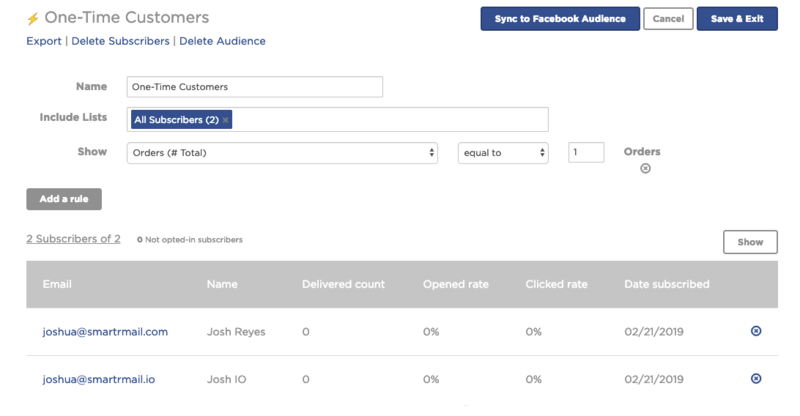 Our smart segments have always enabled you to send hyper-targeted emails based on your store data. 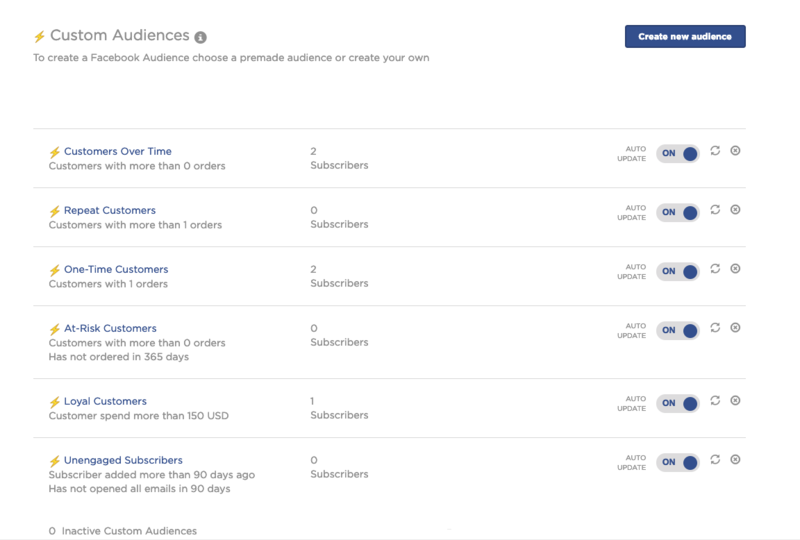 Now you can also utilize your segments for Facebook advertising too! 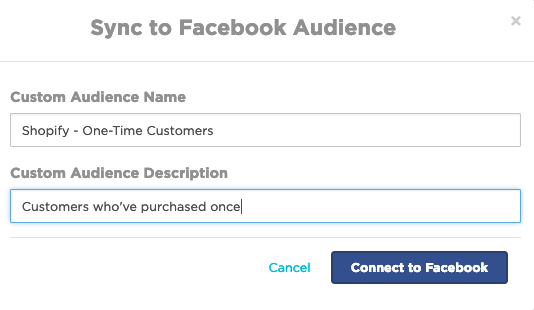 This guide will walk you through how to setup our Facebook Custom Audiences App. Once you click through, you'll be redirected to Facebook and asked to accept the integration. After accepting you'll be directed back to SmartrMail, choose the advertising account you want to connect. You can only connect 1 advertising account per app account, so make sure you connect the right one. 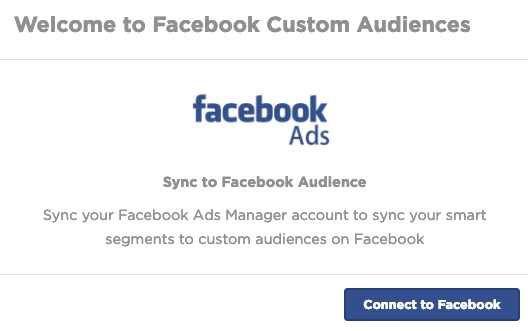 After you connect your Facebook Ads Manager account you'll see a few premade audience that you can sync with Facebook. Click through one of your existing audienes or create a new audience.